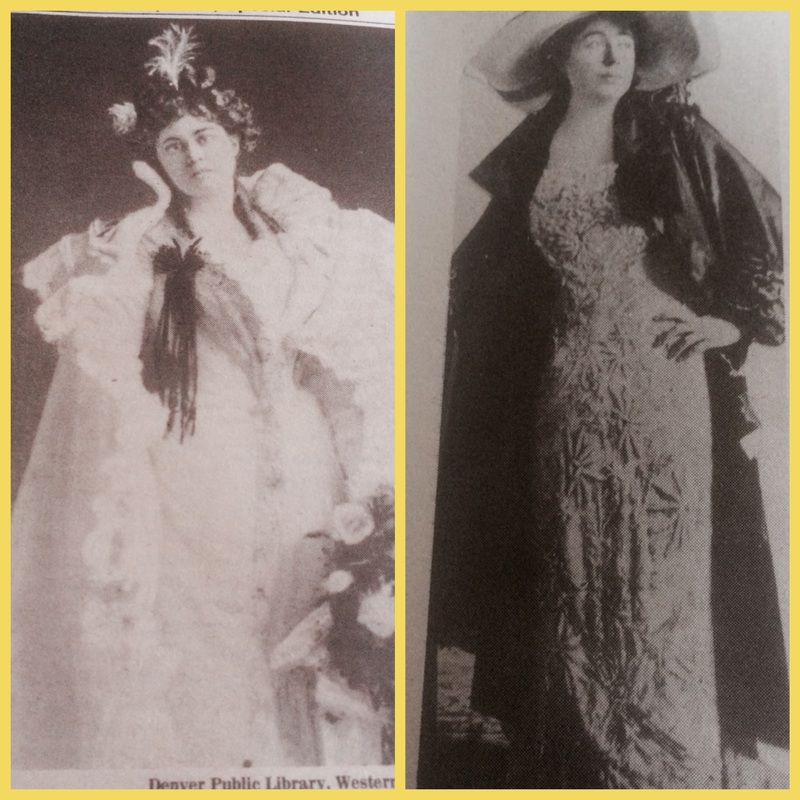 On the night of 14th April 1912, Margaret Brown wore one of the gowns of her very famous collection and went to have dinner. It was a dinner like none other. There was a vast spread of meat, fruits, vegetables, desserts, breads and cheeses and included cuisines from all over the world to choose from. 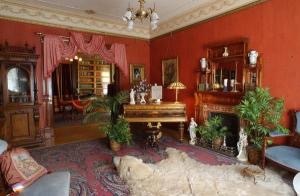 Being a socialite herself she had a decent knowledge about vintage culinary and artefacts. The hall was full with one of the most beautiful collections of vintage vases, culinary and furniture. She found her designated table next to her friend. They chatted and ate, marvelling at the creation they were sitting in. She decided not to take her coat off as she ate, it was really cold that night. They finished dinner and Margaret headed to her cabin. The cabin was well-heated and she felt much better. She got into her night-gown and began reading a book, near the window with the night lamp on. She was engrossed in her reading when something hit the window so hard that she fell down on the ground. 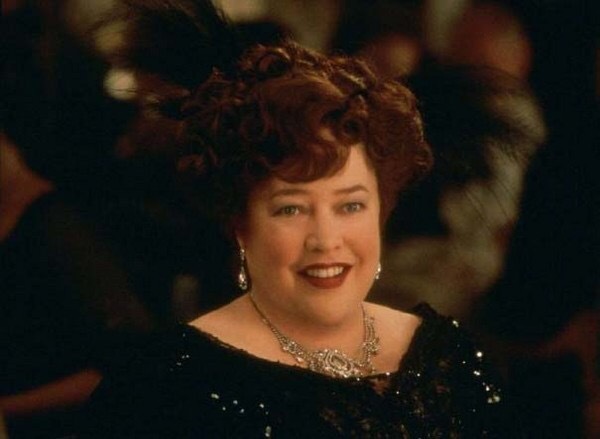 Margaret Brown was on the Titanic and The Unsinkable Titanic had suffered it’s first hit from an iceberg. Everything she did since made her a hero and she was world famous over night. 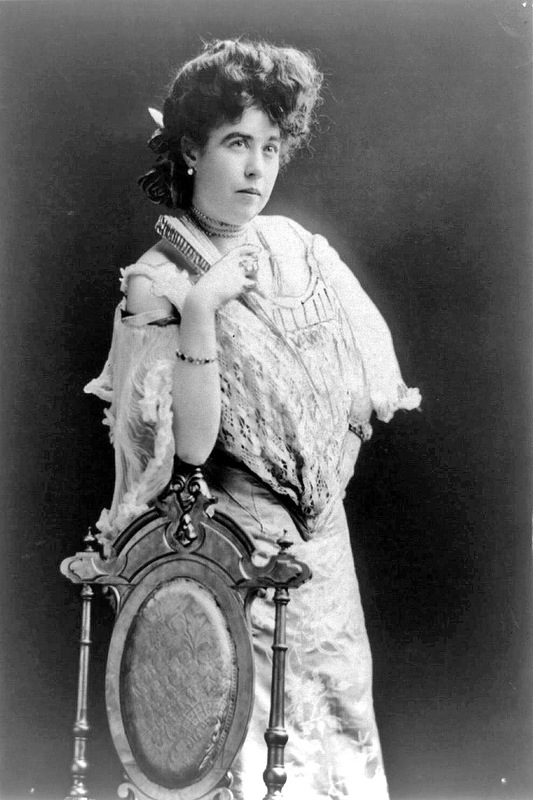 The young Margaret Brown, just after marriage! 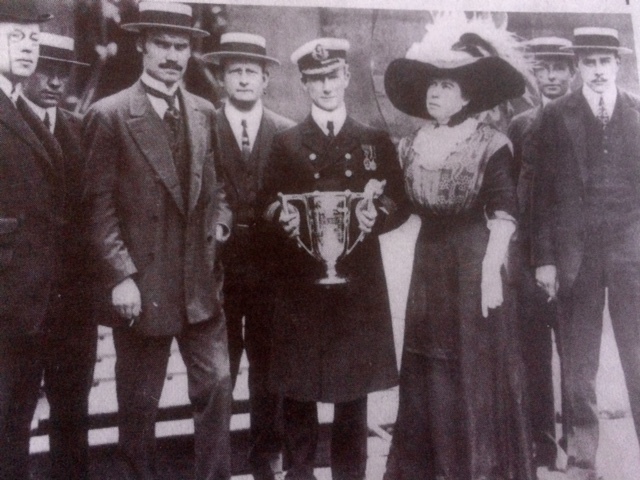 Margaret Tobin was born to Irish immigrants John and Johanna Tobin in 1867, in Hannibal, Missouri. Just like many other people around the world their family came to America which was experiencing a revolution in industrialisation. Margaret was a part of a very big family, which was essentially poor. Margaret though was always a rebel and a curious child. She wanted to be free and independent. She came from a Catholic family that believed in educating daughters, freedom and equality. At 13 she had to start working in a factory as a labourer. She got her first hand experience with problems of labours. As she would grow older she will fight for labour rights. 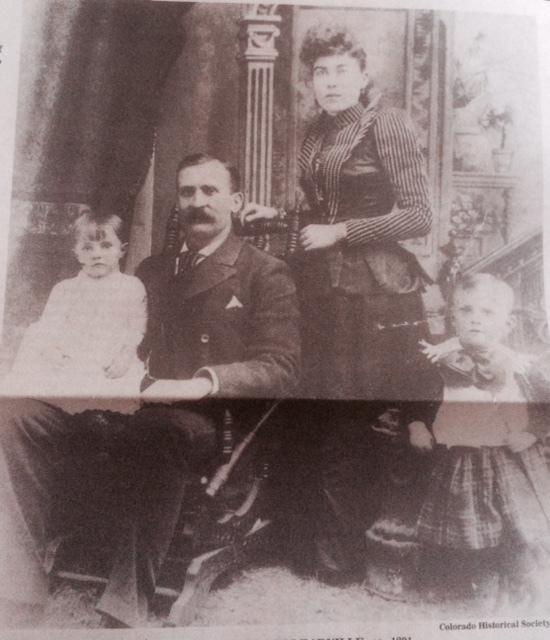 At 15 she and her brother migrated to Leadville for better opportunities and more money. Margaret got a job at a department store. She was always a philanthropist, with money or without it. She became a member of various charity groups. People now knew her and noticed her for her fearless thinking and confidence. At age 19 she was in a pub when J.J.Brown saw her and fell in love with her instantly. After a few weeks of running behind her he finally convinced Margaret to marry him. Margaret was 19 when she went from Tobin to Mrs.Brown. Margaret with her family. J.J.Brown, daughter Hellen and son Lawrence. Though Margaret was a social worker and an activist she also always dreamt of being very rich. May be it was because of the poverty that she had seen growing up. J.J.Brown was a mine superintendent and did not have a big bank balance though he was not really short on luck. In 1893 J.J.Brown struck gold, and I’m not just using it as a phrase. 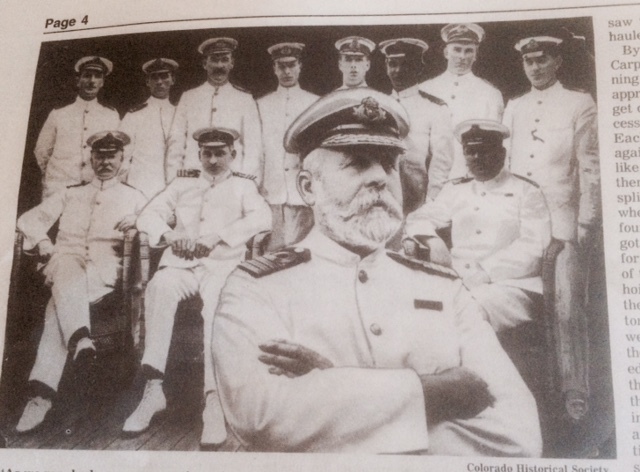 J.J.Brown really struck pure gold in one of the mines he was leading. The Browns became millionaires instantly. This changed everything for Margaret. It was the start of living her dream. 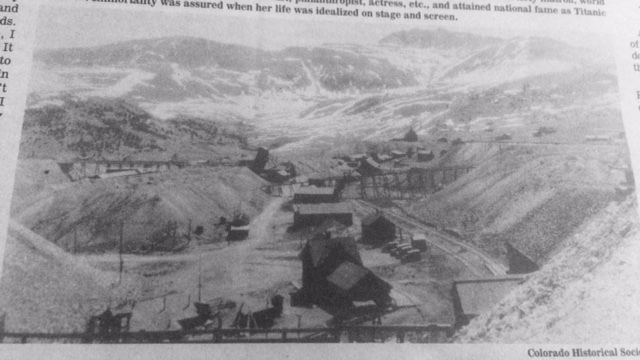 The Little Jonny Mill near Leadville that struck Gold. 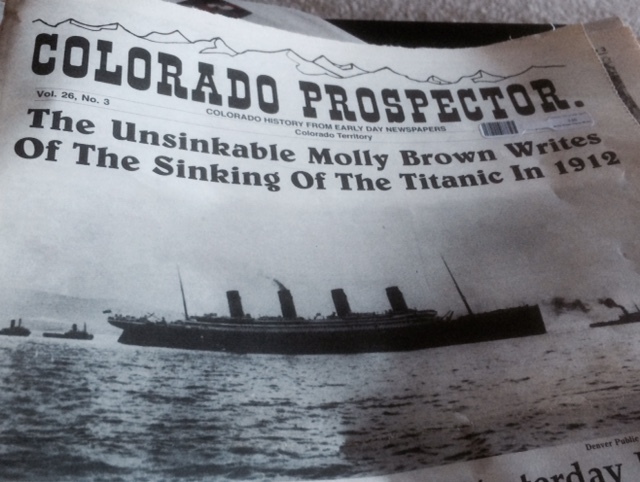 The Molly Brown house in Denver. She had a great sense of interior. The collection of books in her library was amazing. She loved vintage and antique collectibles. As you can very well see in the picture. With all that money The Browns got themselves a big house near the Capitol Hill in Denver. This became a historic monument for the city long after the Browns died. Margaret got herself an education in Carnegie University. She traveled the whole world with her husband. She developed a world view. Being a curious soul she read a book a week. 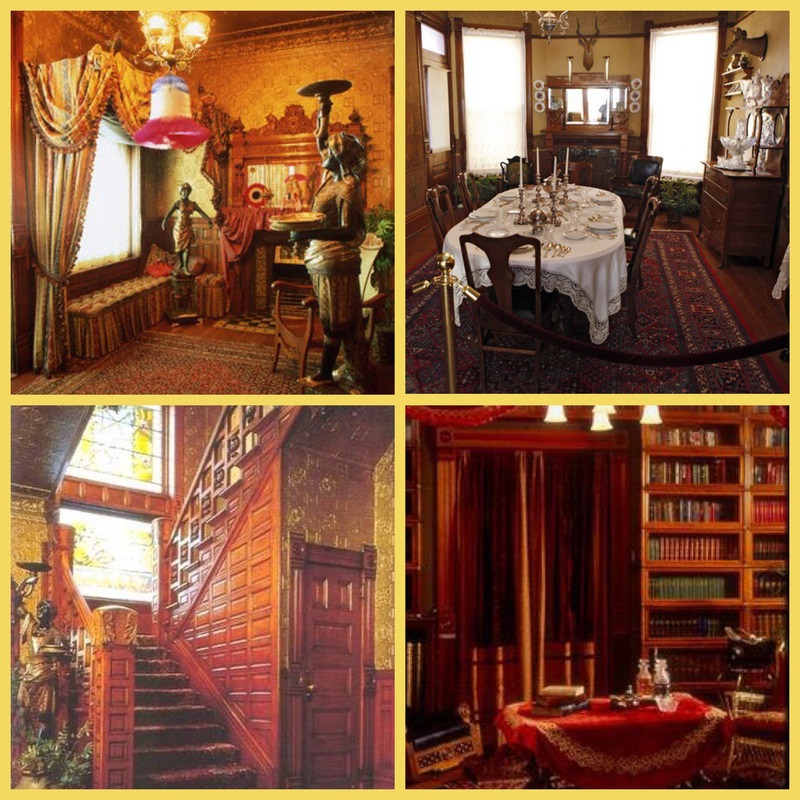 Her showcase of the library in her Denver home would become a thing to see in Denver in the 1800s. She developed a very unique sense of fashion. Her gowns, her hairstyles, her jewellery all became a regular feature in the press. Margaret wasn’t just a socialite. She remained a philanthropist and an activist all her life, working on issues of women empowerment and labour rights. She traveled a lot. These photos are from her travels in Japan and France. Margaret had a great collections of gowns and was always in the news for it. Her sense of fashion is still used as a reference by a lot of designers till date. At 46 J.J.Brown suffered a paralytic stroke and was confined to a wheelchair. Since the attack everything went downhill for Margaret personally. There were constant fights and news of affairs and what not. There were rumours that the Browns had got themselves a divorce. They never did. The Browns were devout Catholics, and divorce was considered a sin. They never got themselves an official divorce but they were separated. Margaret got herself a great settlement. According to the agreement, Margaret received a cash settlement and maintained possession of the house on Pennsylvania Street, in Denver. She also received $700 a month allowing her to continue her travels and philanthropic activities. James went to Ireland. Margaret hardly lived in Denver though. She mostly loved to spend her time in Newport, New york, Florida and France. After the divorce, Margaret felt less burdened. 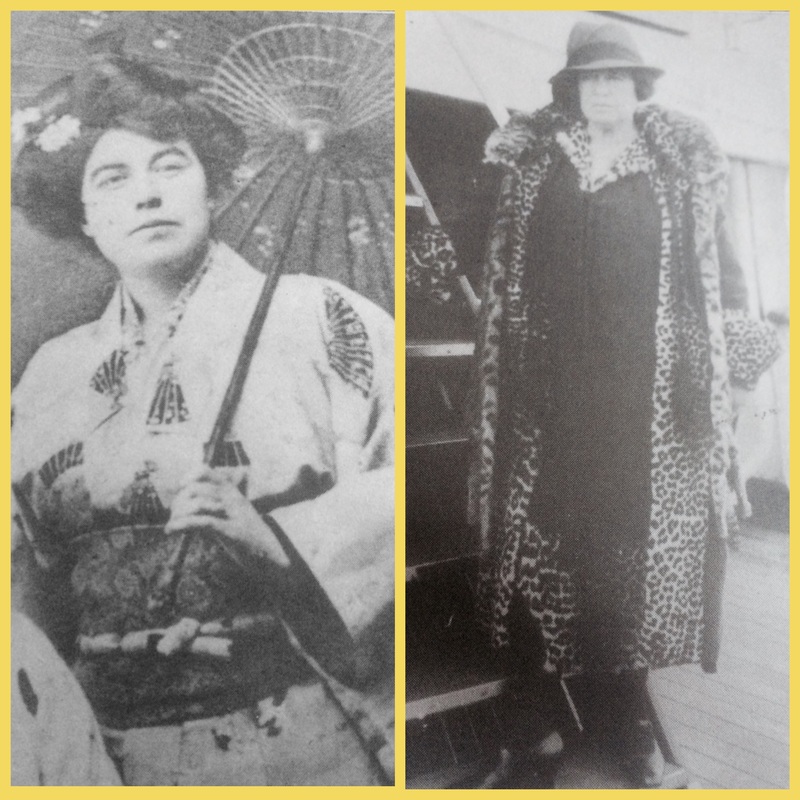 Now more independent than ever, Margaret departed on a trip to Egypt, Rome and Paris with her daughter Helen, and friends J.J. and Madeleine Astor, in 1912. 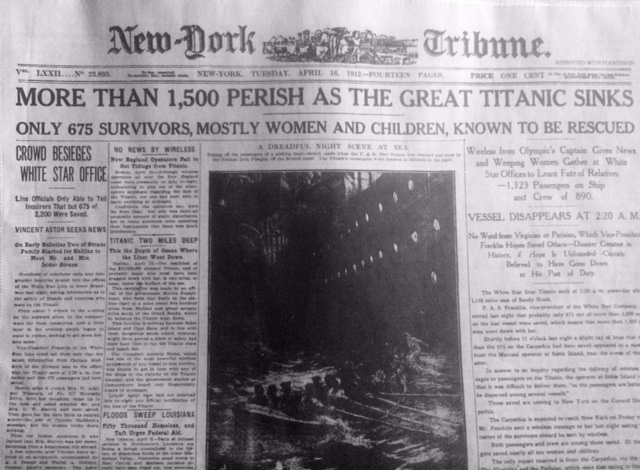 However, news of her ill grandson hastened Margaret’s return, and she booked passage on the first available ship, the Titanic. 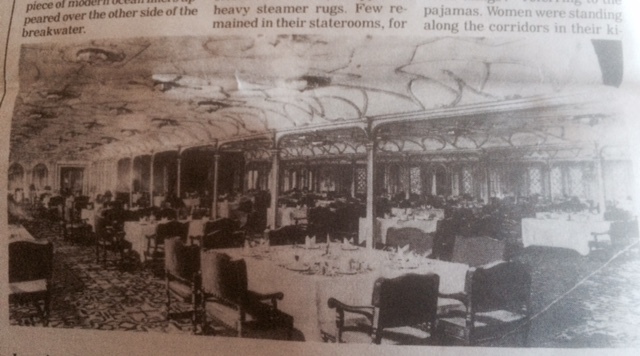 A day before she boarded the Titanic, Margaret would visit a fortune teller. 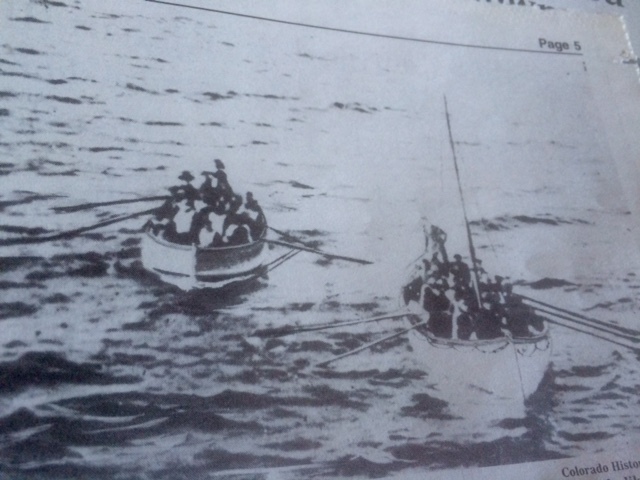 He would tell her not to board the ship, being Margaret she would jump at the opportunity and do exactly the opposite. Hoping for an adventure she was always in search of. Her life was going to change forever. From a Denver based socialite she was going to become a house-hold name in America and eventually the world. 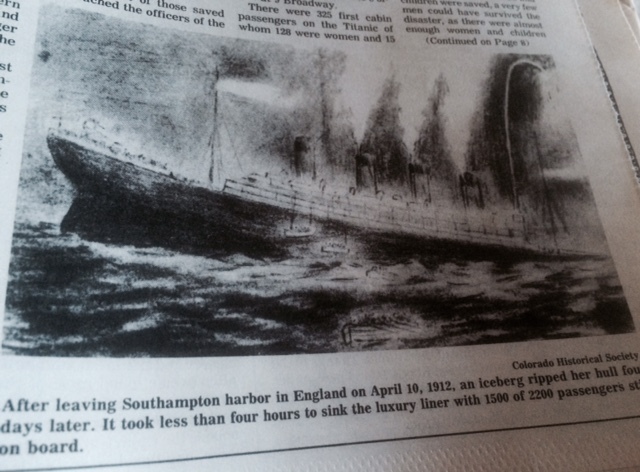 The Titanic, just after leaving the Southampton harbour in England on April 10 1912, it was New york bound. Ofcourse it never reached New york!